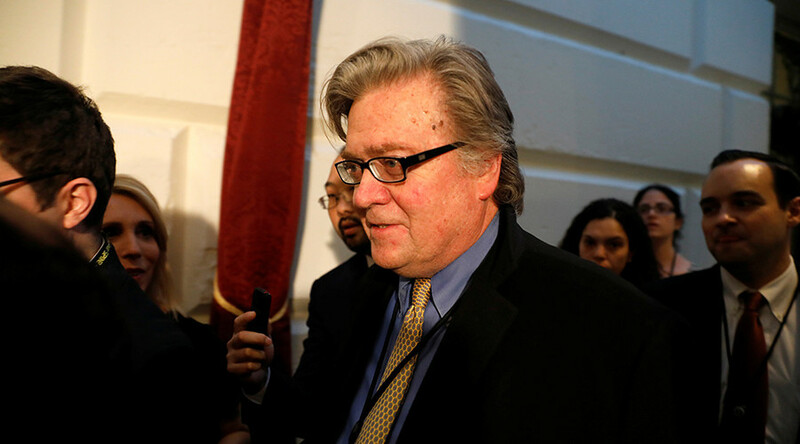 Anti-Trump liberals are giddy over former White House chief strategist Steve Bannon’s attacks on the administration, details of which are to be revealed in an upcoming book describing the chaos in Trump's White House. The book, titled ‘Fire and Fury: Inside the Trump White House,’ was given in advance to The Guardian. 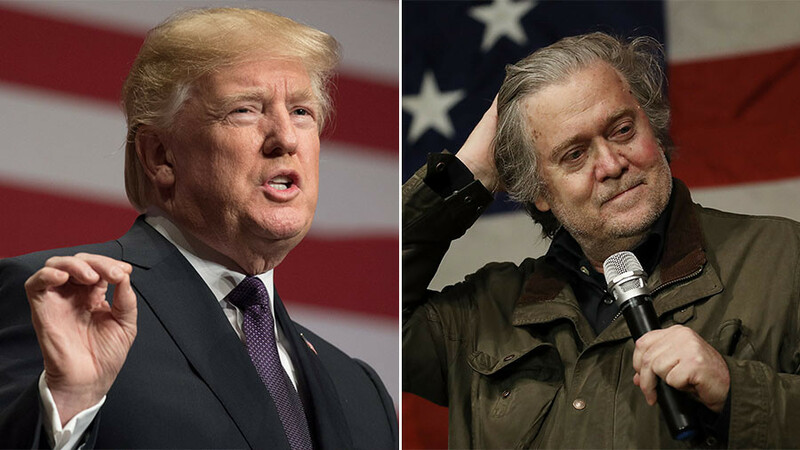 It is said to detail the tumult inside the Trump presidency and features scathing attacks on President Donald Trump by his former chief strategist, along with allegations of collusion with Russians. Bannon has, so far, neither confirmed nor denied the veracity of the quotes. Breitbart News, where Bannon serves as executive chairman, reported on The Guardian’s revelations without comment. While the book won’t be released until January 9, Bannon’s quotes are making waves on social media. 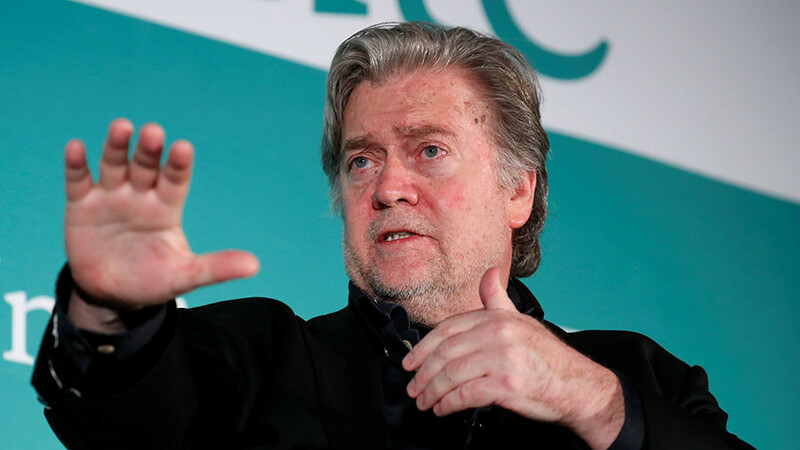 Though the Breitbart News editor-in-chief, who boasted that he made the outlet the “platform for the alt-right,” has been reviled by liberals, his allegations are being heralded as a potential smoking gun that will prove allegations of collusion between Trump and Russia. 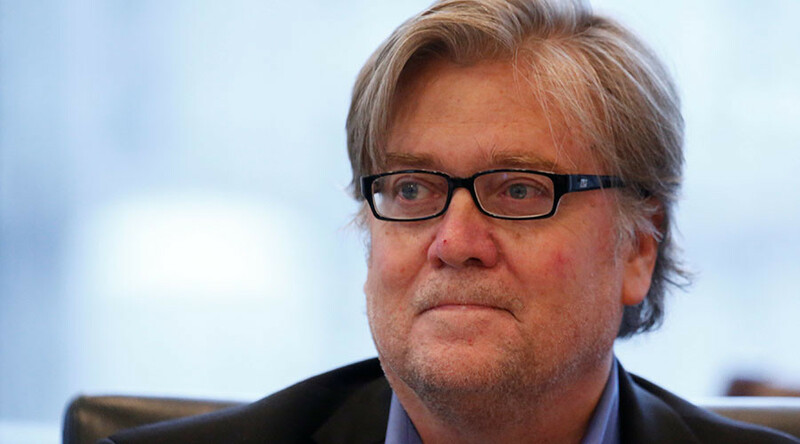 Dear Steve Bannon, please give Mueller something really juicy and we all promise to stop photoshopping extra sores on your face. Multiple people told me this morning Trump is infuriated beyond belief at Steve Bannon’s comments about Don Junior. Saying that Trump thinks Bannon is the traitor. They’ve never seen Trump this angry. The sound of their voices? Absolutely terrified. Expect an unhinged response. 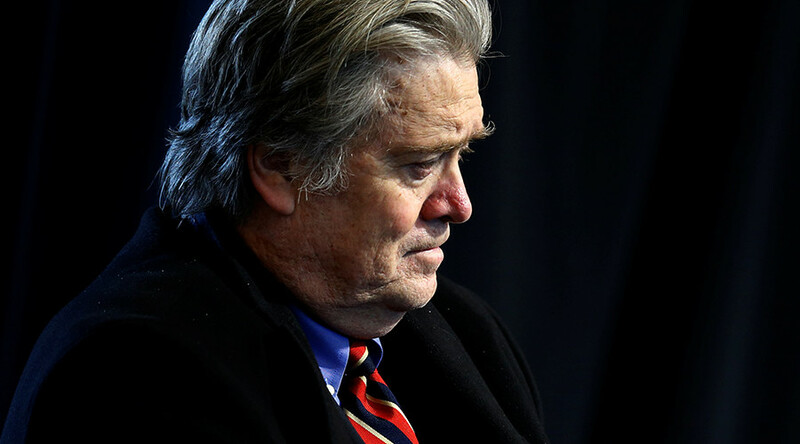 The welcoming of Steve Bannon is a far cry from what was once the mainstream Democratic Party stance. 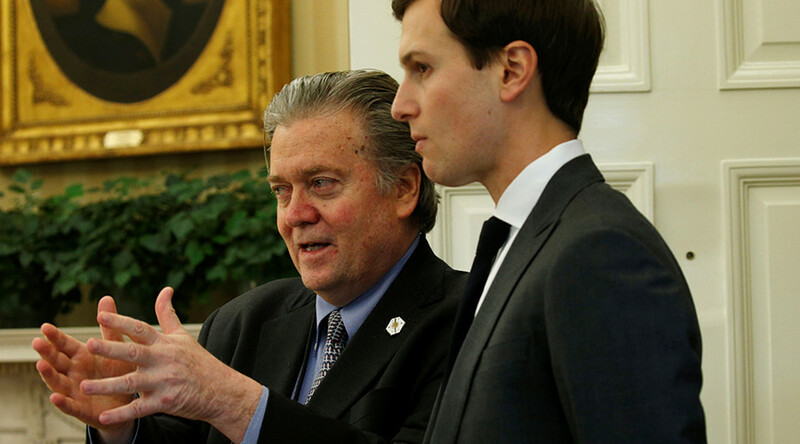 Following Trump's election in November 2016, 120 members of Congress signed a petition demanding he drop Bannon from his administration. The irony of Bannon's newfound acceptance by Russia-obsessed liberals is not lost on all commentators. Today on MSNBC: you may not always agree with him, but nobody can question Steve Bannon's patriotism or his devotion to telling the truth. He joins us next.